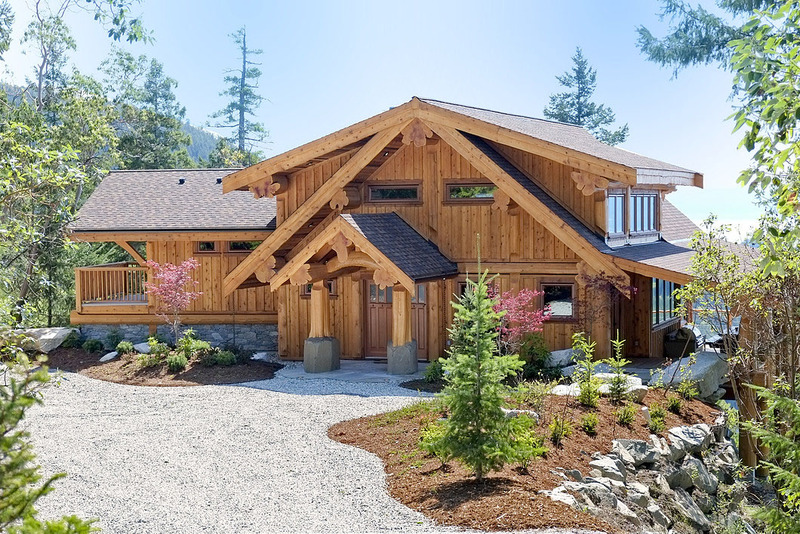 This custom-built architectural log home located at 14149 Mixal Heights, Pender Harbour, British Columbia, Canada enjoys breathtaking views of Pender Harbour and Garden Bay. 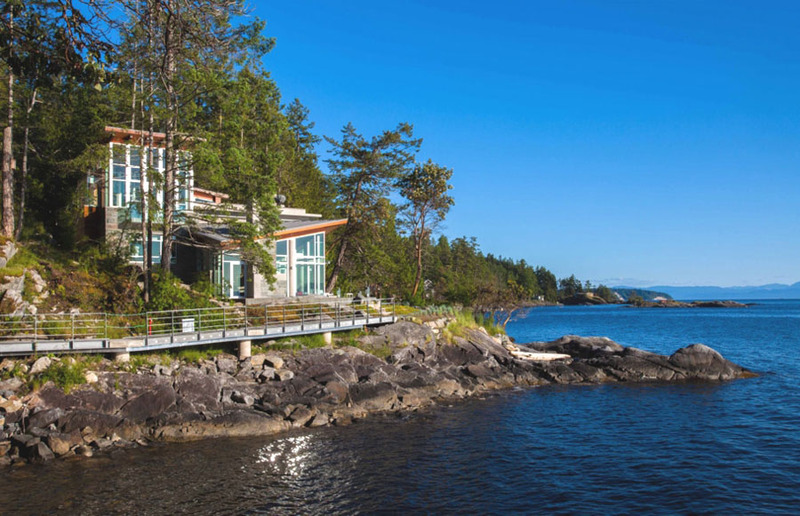 Pender Harbour House is a stunning property perched on a rocky lakeside setting surrounded by a forest in Pender Harbour, British Columbia, Canada. This architecturally significant and spectacularly engineered private residence has Geothermal heating and cooling and private water supply.